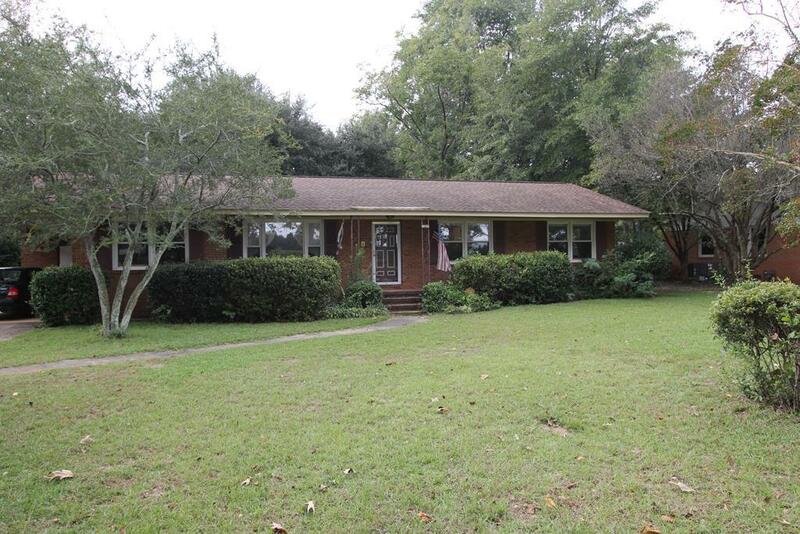 3 bed, 2.5 bath brick ranch in Aiken! An 875 square foot addition added in 2005 with a bath that includes a Jacuzzi tub. 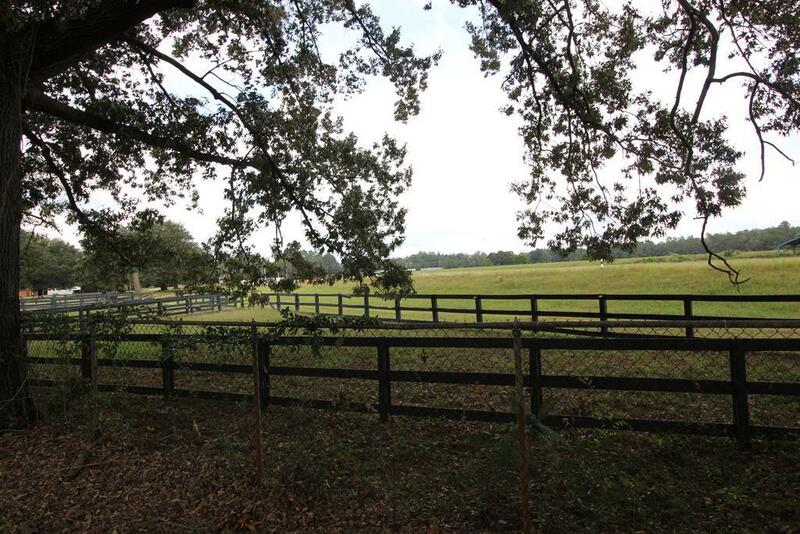 This home sits on .49 of an acre and a beautiful equestrian park sits across the street. 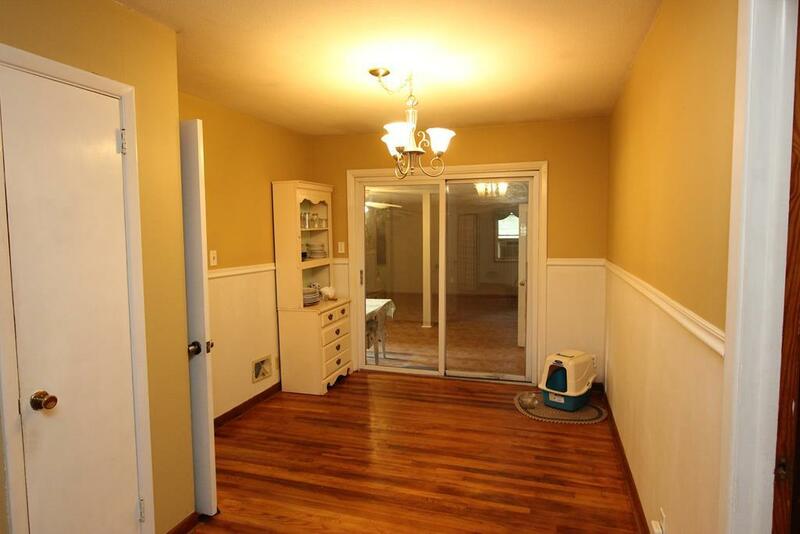 Original refinished hardwood floors throughout bedrooms and living room. Kitchen has a gas cooktop and has gas heat throughout home. HVAC unit is only 4 years old, Gas hot water heater is only 2 years old. 2 story 15 x 20 outbuilding perfect for a potential tenant that includes power, internet, and gas heat. Also in the back of property there is a 9 x 12 storage unit with electricity. Interior fireplace in living room and on other side of wall there is a built-in barbecue grill at outdoor patio. 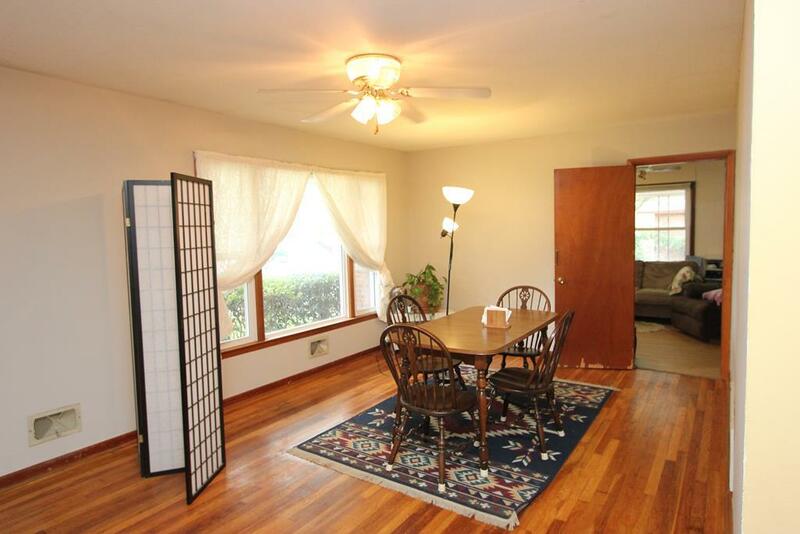 Sellers have home competitively priced and is a great investors opportunity! Check county records to confirm square feet of home after additions. This home sits close to steeplechase track & citizens park!